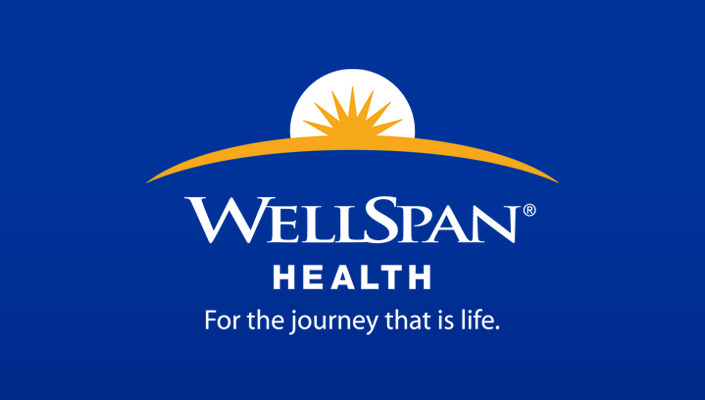 WellSpan Health, an integrated health system serving the communities of central Pennsylvania and northern Maryland, seeks a full-time Physician Assistant to join our established Bariatrics practice in Ephrata, PA. The organization is comprised of a multispecialty medical group of more than 1,500 physicians and advanced practice clinicians, a regional behavioral health organization, a home care organization, eight respected hospitals, more than 19,000 employees, and 170 patient care locations. Must possess a Master's degree and be certified as a Physician Assistant. Must possess or have the ability to obtain a Pennsylvania Physician Assistant license. Lancaster City was the capital of Pennsylvania from 1799 to 1812. Today, Lancaster County includes a vibrant downtown business district, desirable suburban neighborhoods and sprawling agricultural farms. 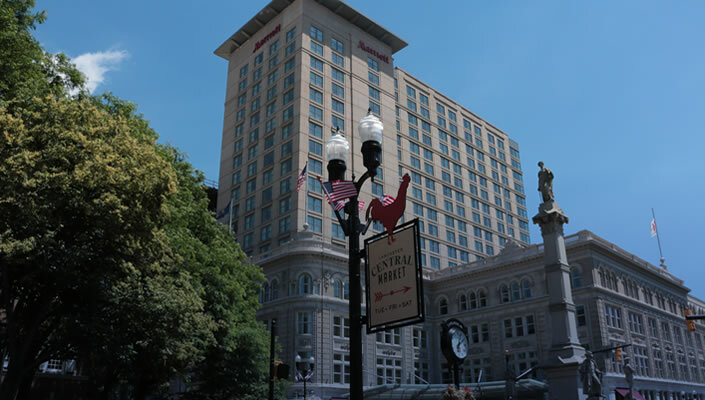 Life in Lancaster County offers affordable housing, options for higher education, a thriving arts and cultural community, historical attractions, parks and recreational resources, an independent professional baseball team, fine dining and more. When visiting Lancaster, one can't help but recognizing the influence of the Pennsylvania Dutch — farm-to-table and beyond.